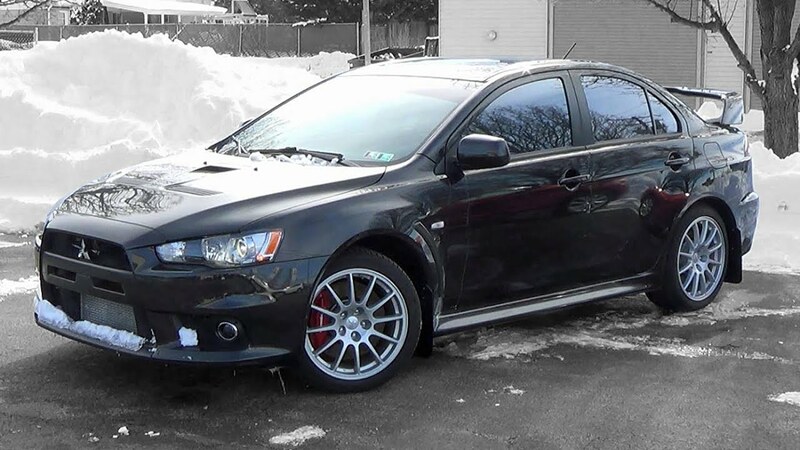 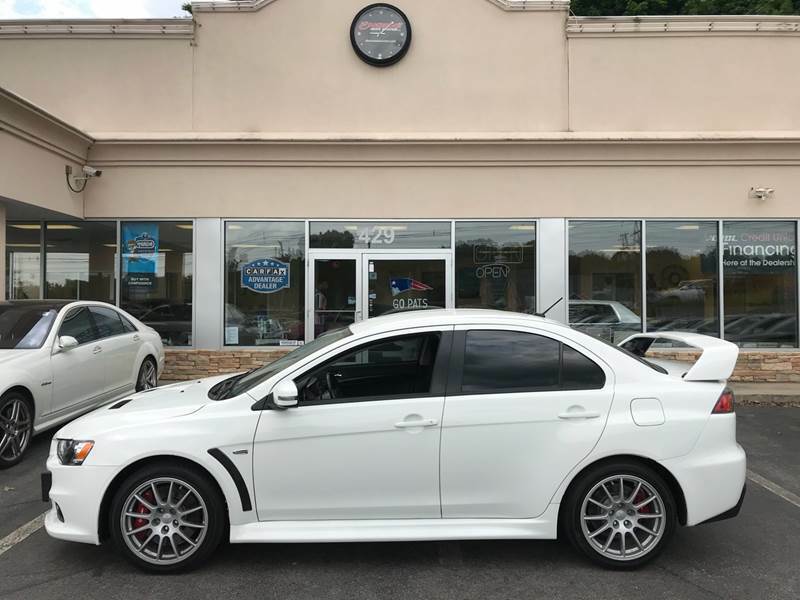 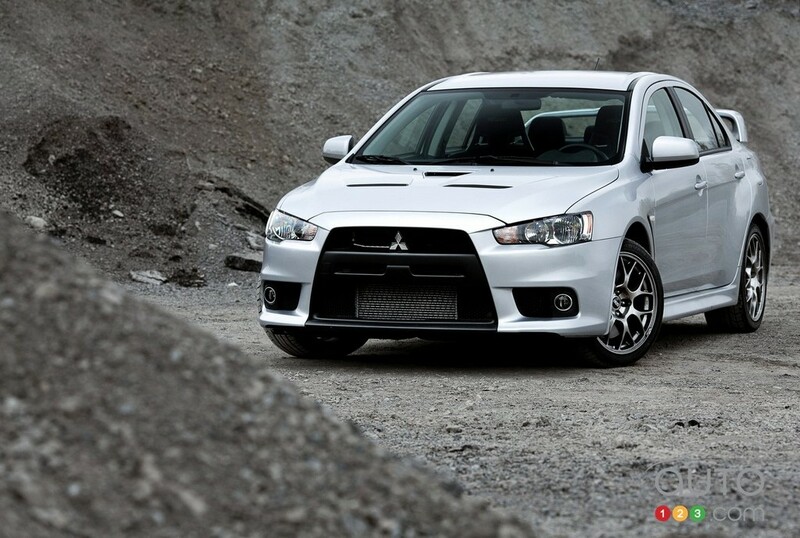 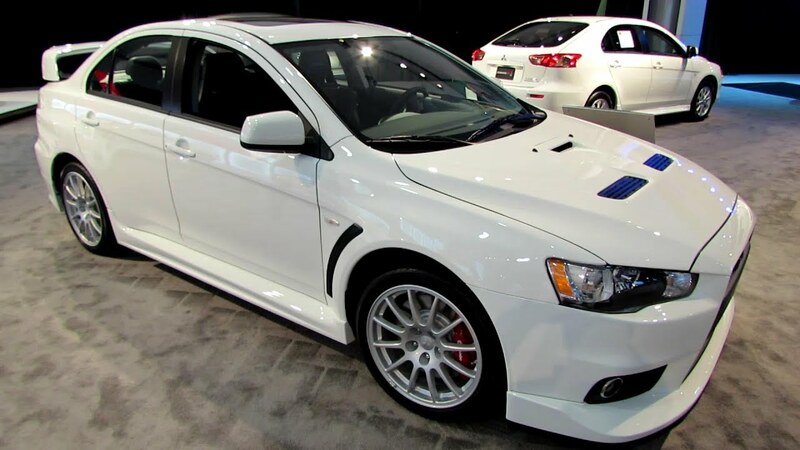 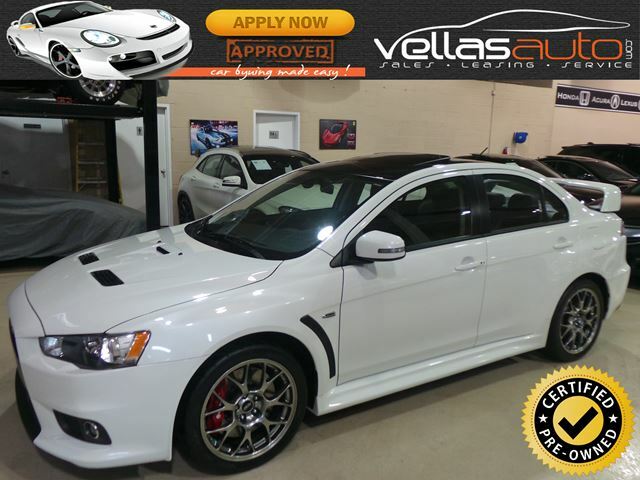 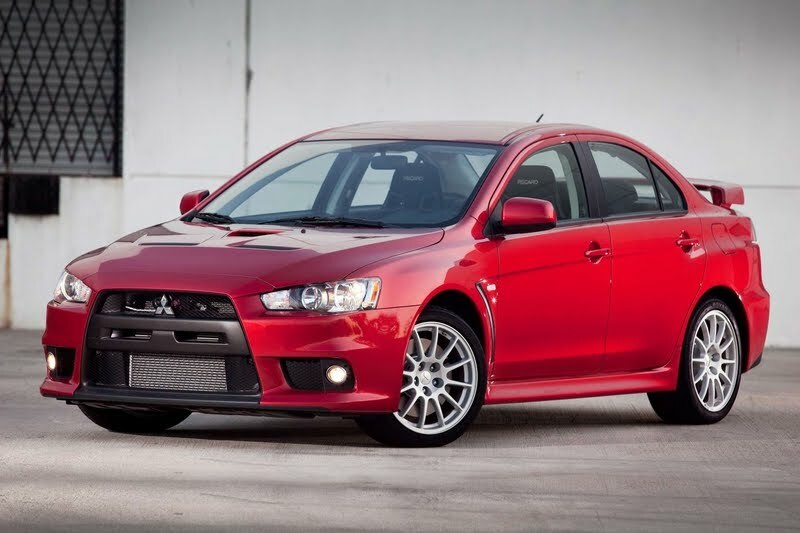 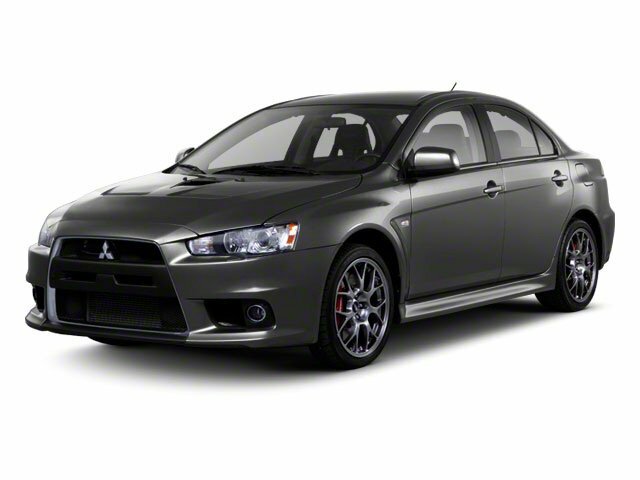 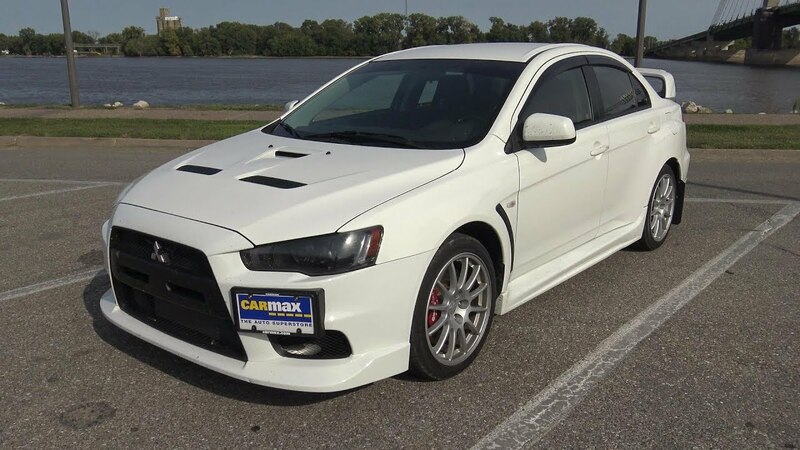 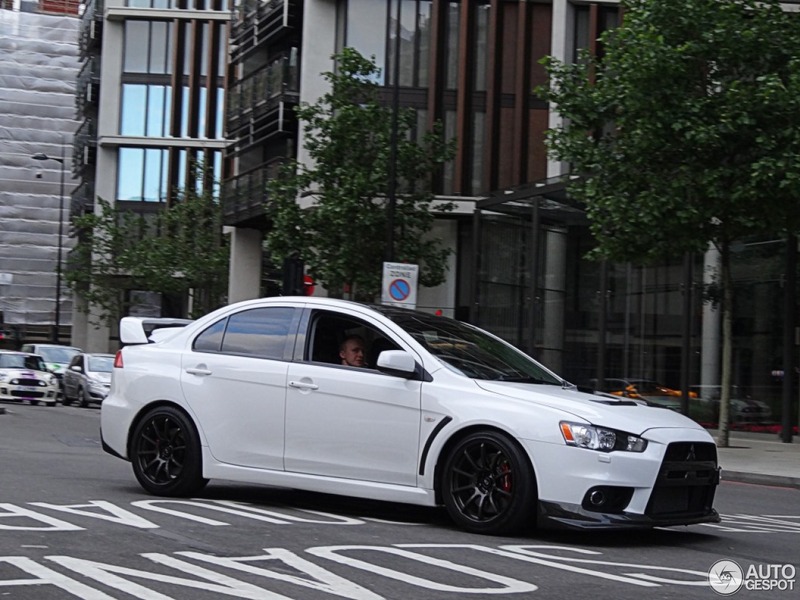 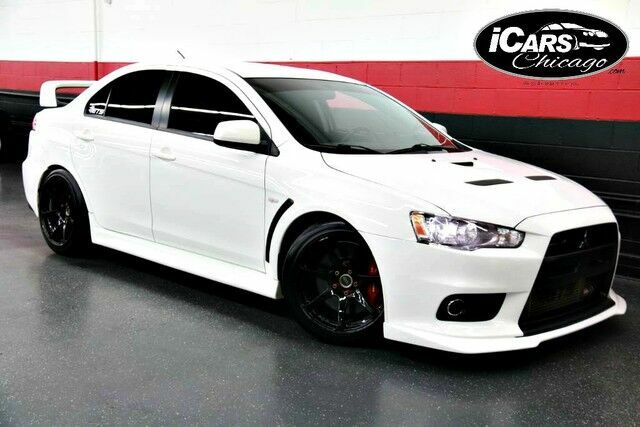 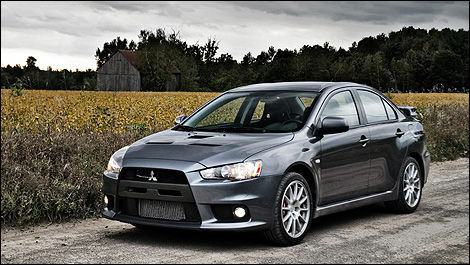 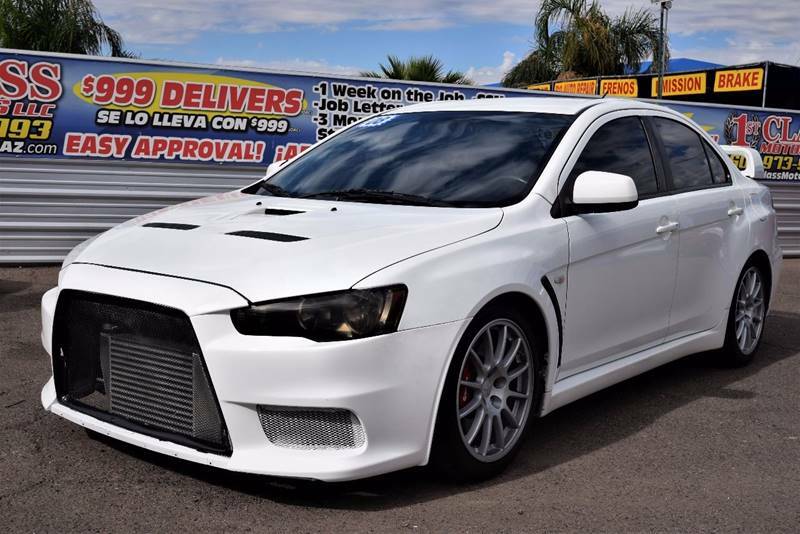 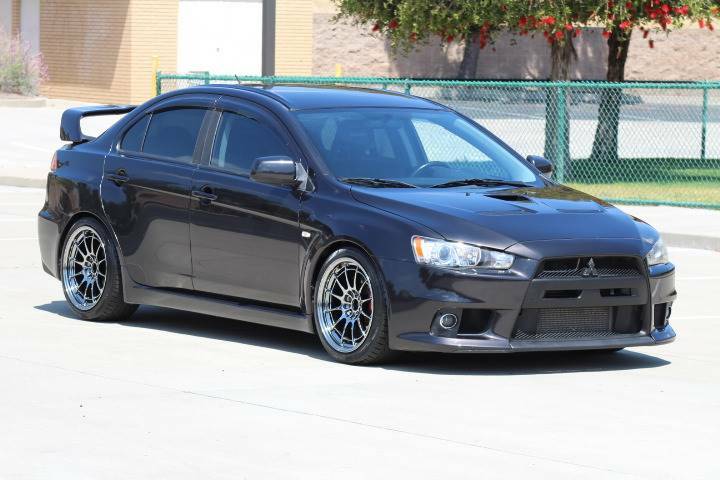 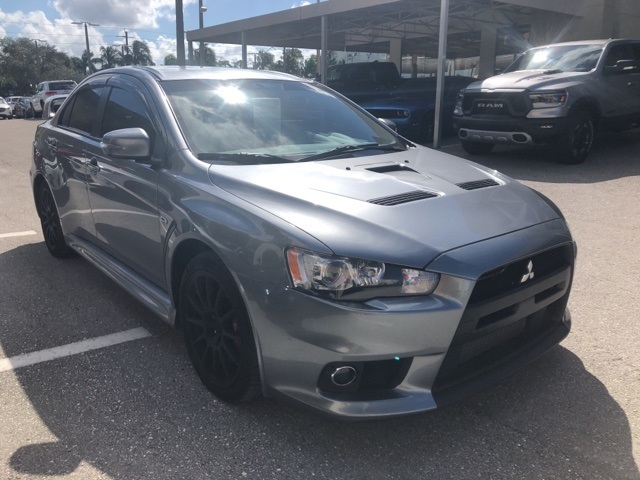 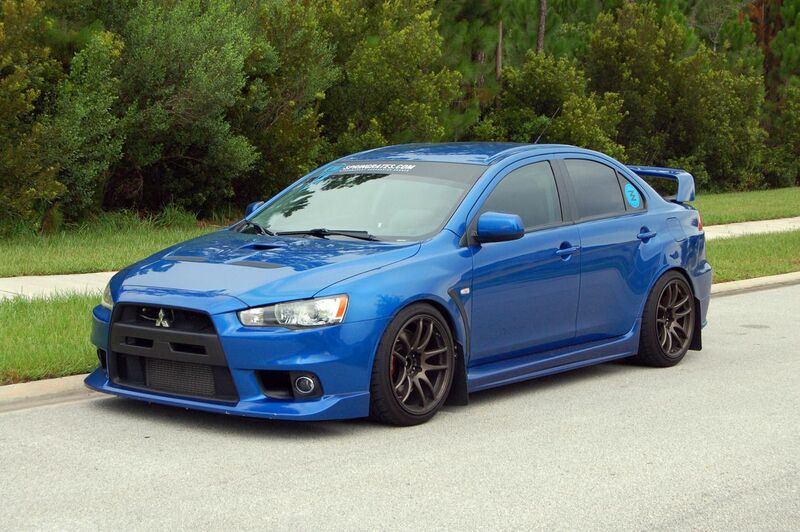 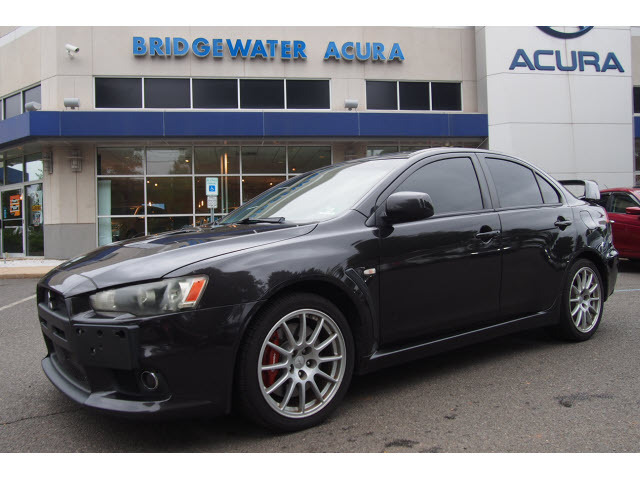 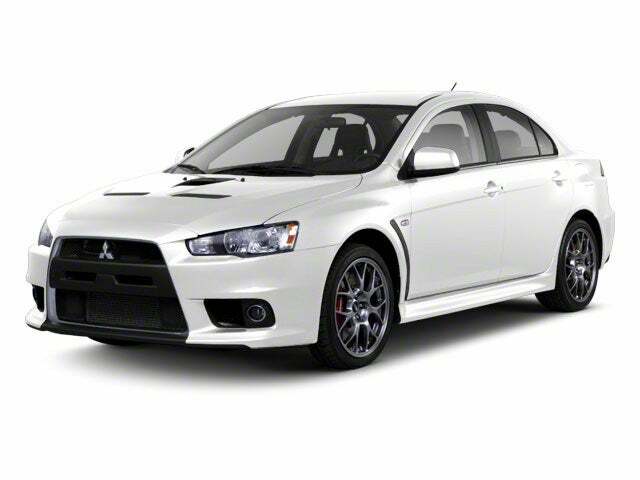 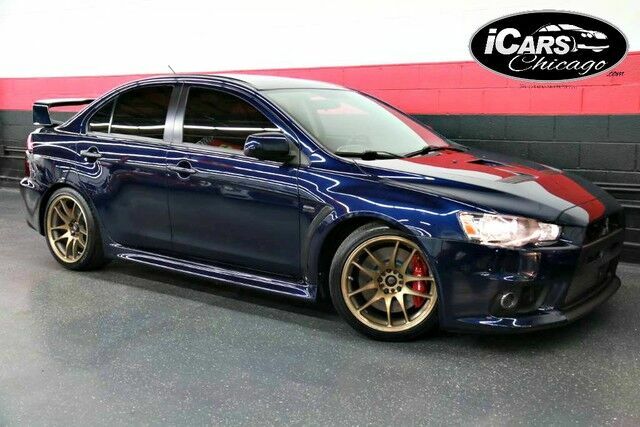 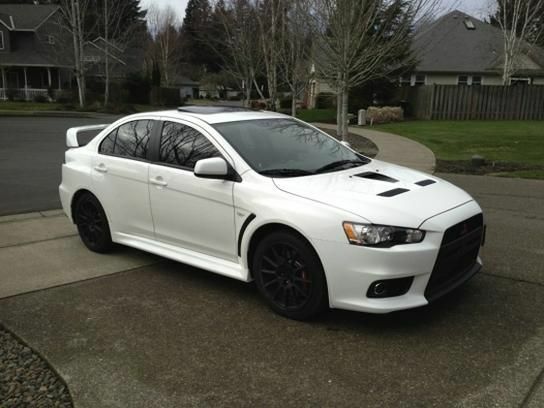 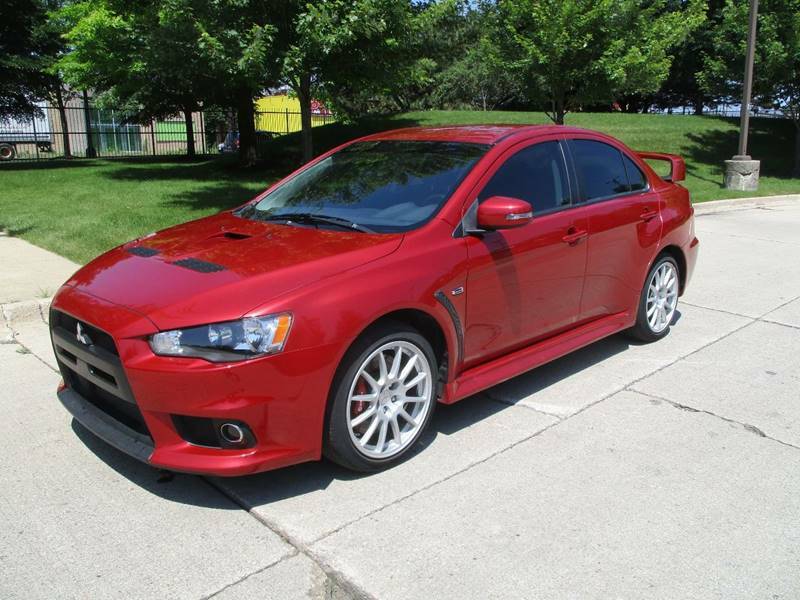 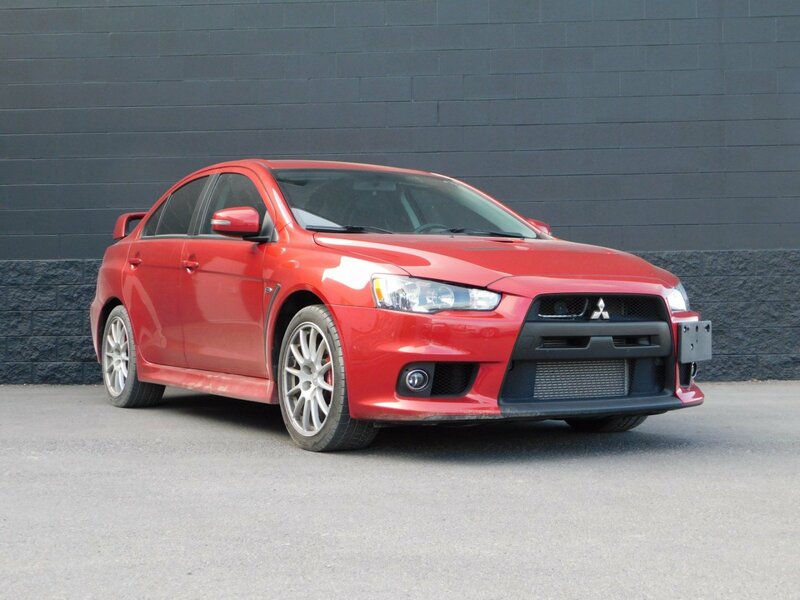 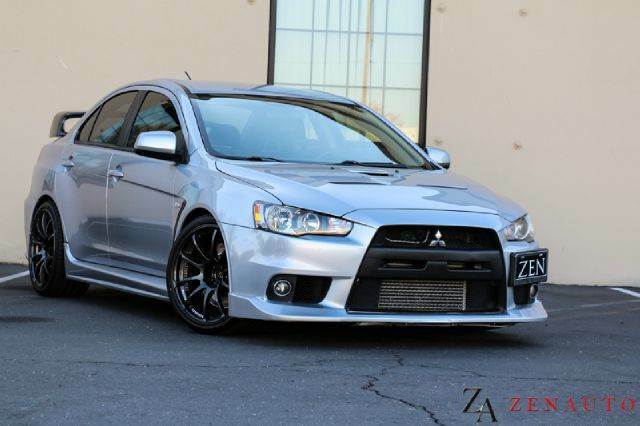 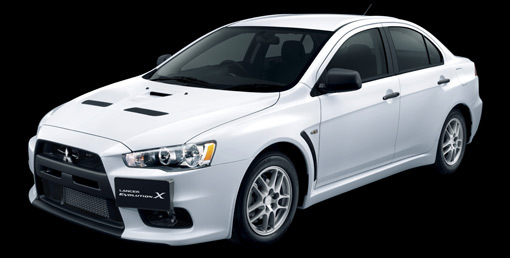 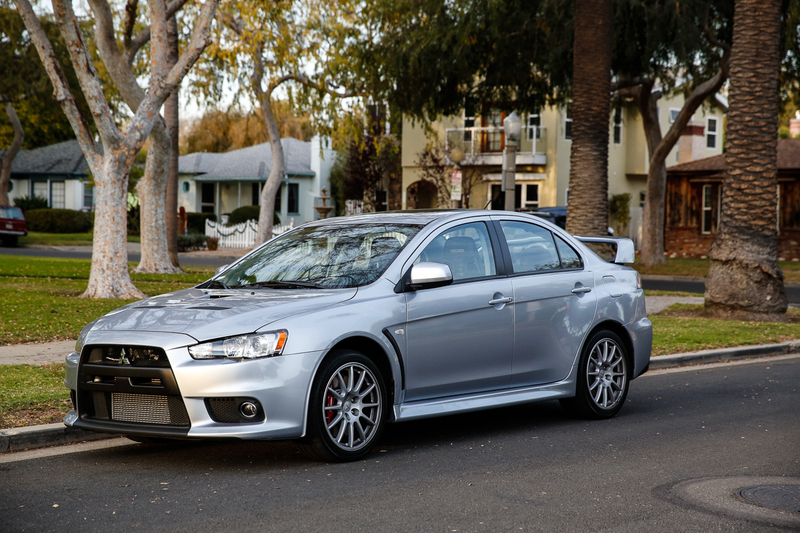 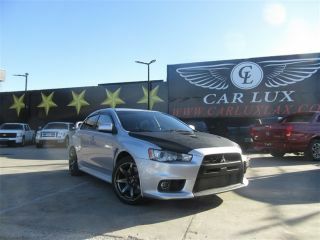 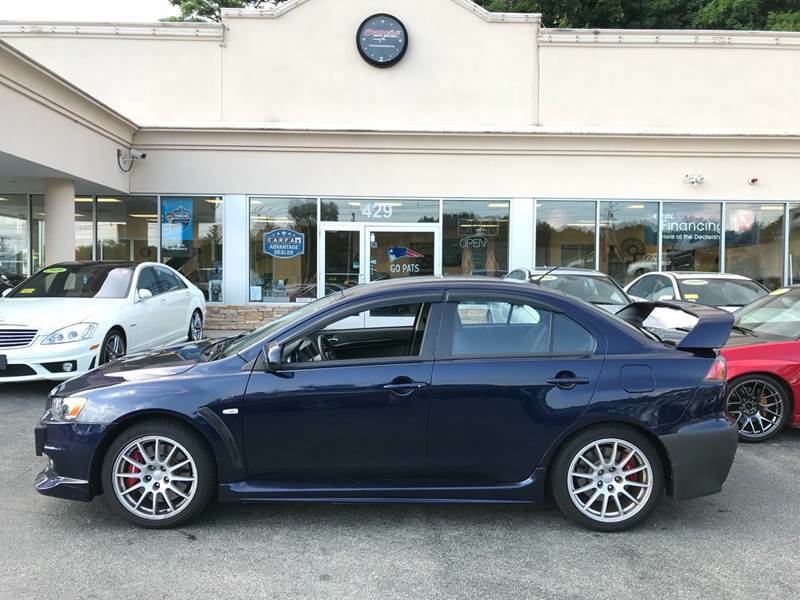 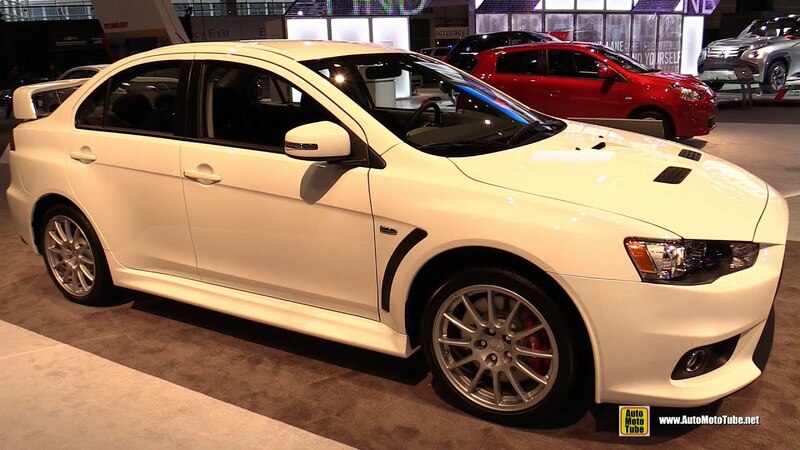 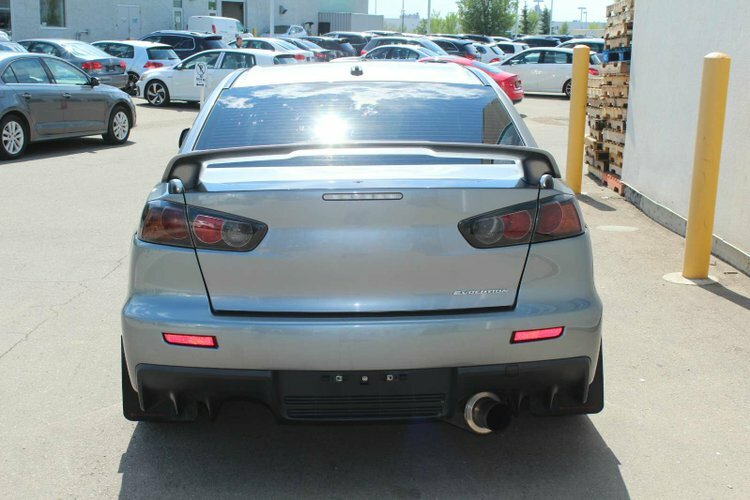 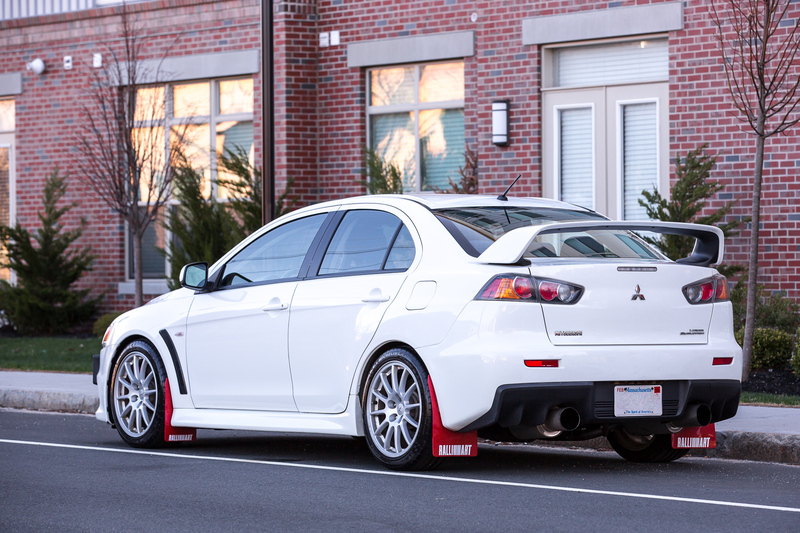 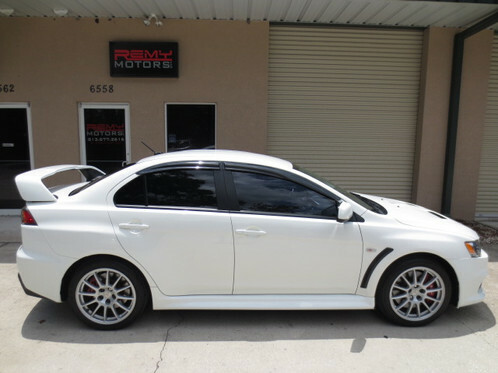 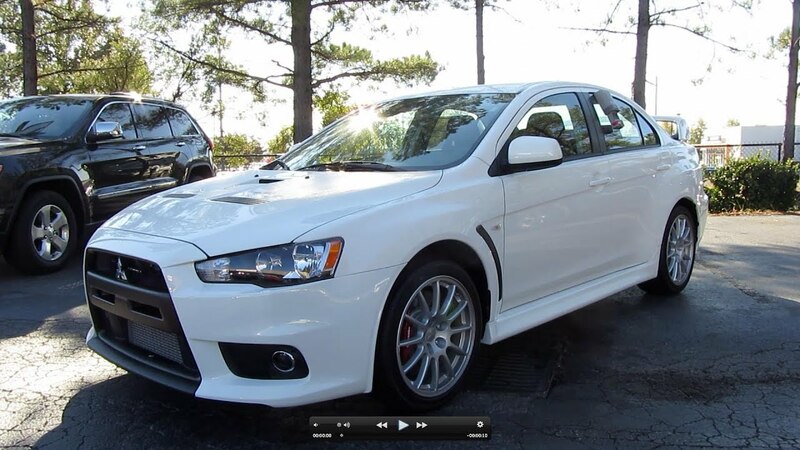 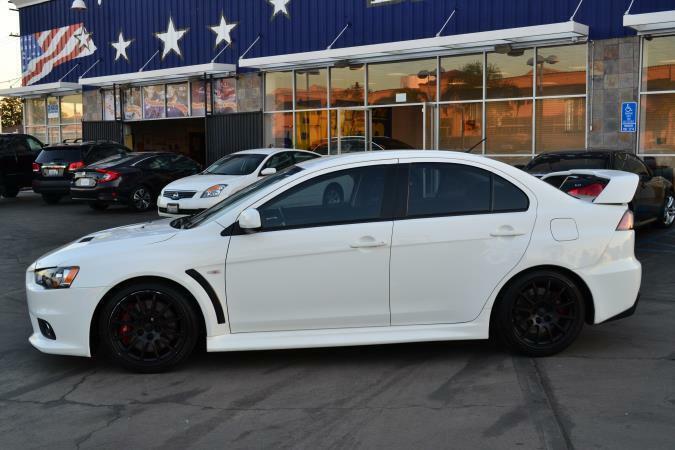 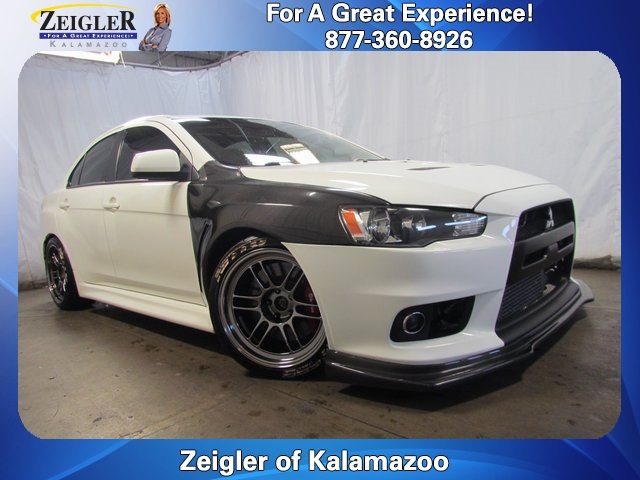 2014 Mitsubishi Lancer Evolution X GSR SSS! 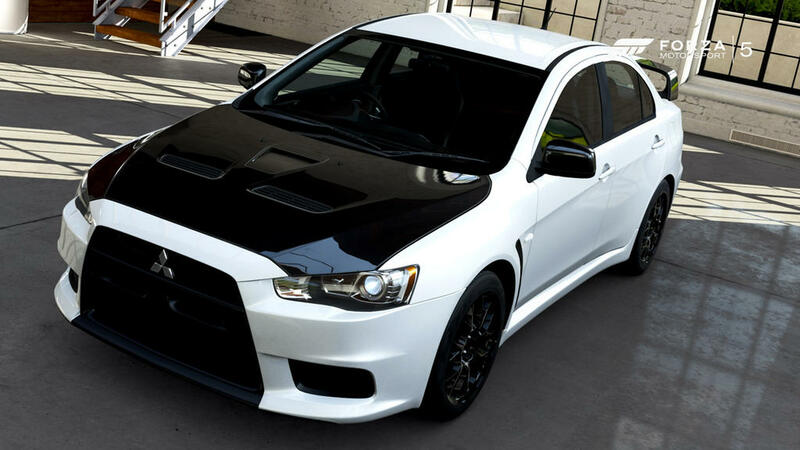 SATIN BLACK! 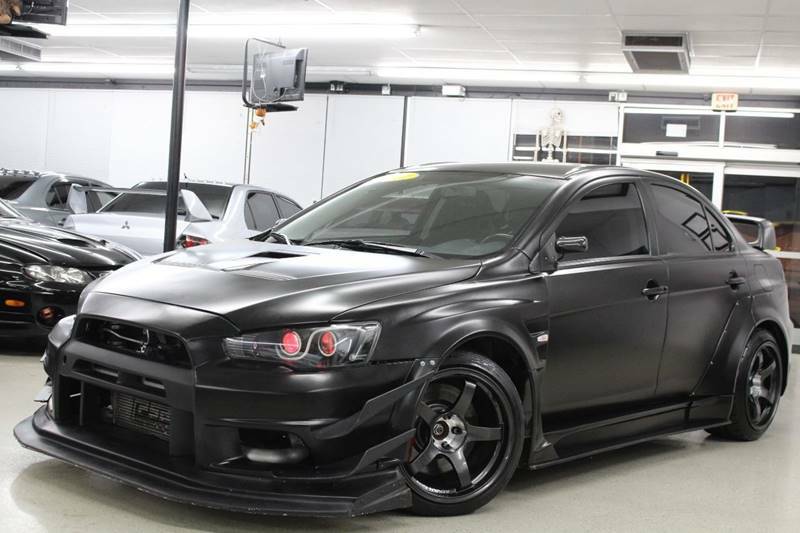 VARIS WIDEBODY! 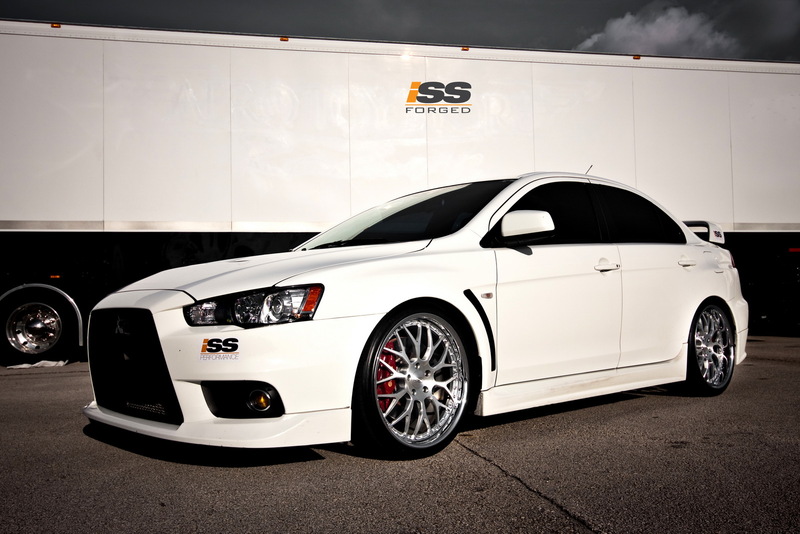 ADVANS! 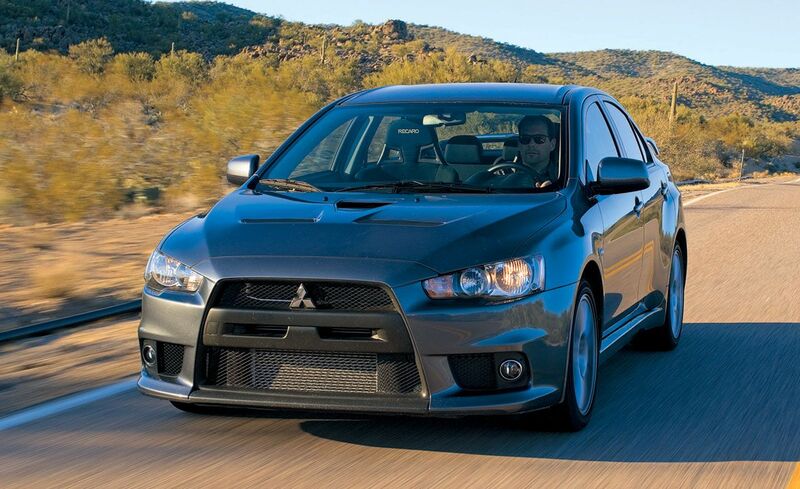 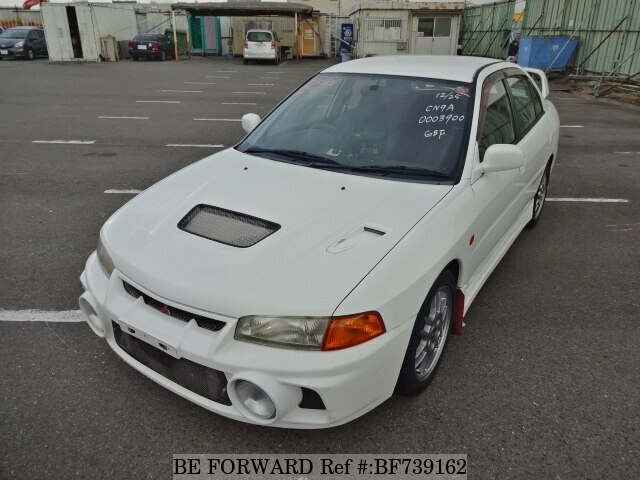 Mitsubishi Provided The Car And Insurance For This Review.